Ubisoft have released a new trailer showcasing a brand new map for tactical online shooter Rainbow Six Siege, ready for all your trap-setting, floor-crawling needs. 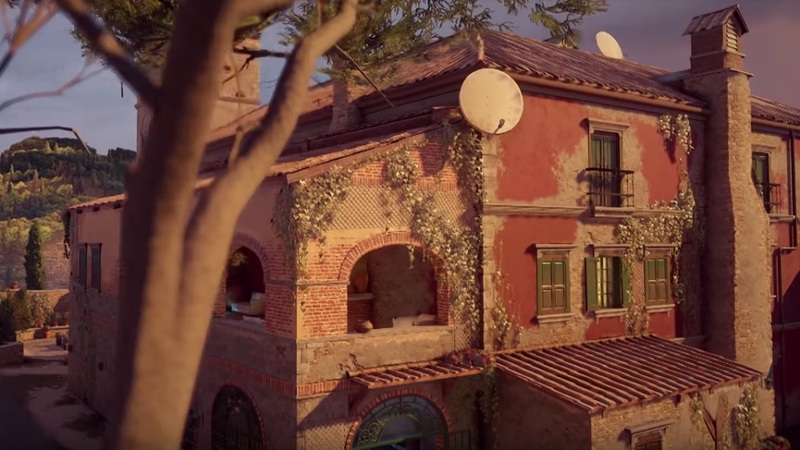 The new location, "Villa," will be available as part of the game's new season Operation: Para Bellum. As with the start of any season in Siege, we can also expect balance tweaks, bug squashes and exciting new Operators - locked, loaded, and ready to send headlong into the intense, twitch-inducing shooter. Villa, as you can see in the video below, is a rustic rural home, complete with a rock-walled garden, a beautiful fire-lit study, and an extensive wine cellar. Of course, once Ash, Ela, Sledge and crew get involved, it's unlikely to hold its serene, classy presence for long. Operation: Para Bellum will be revealed in full on May 20, when we will no doubt get to see more of the new locale as well as getting a look at the new doorkickers headed to Siege's ever-expanding roster. Rainbow Six Siege is available now on PC, PS4 and Xbox One.